Why Afghanistan Need Embassy Attestation & Where to Find Service? At PEC, We handle Embassy Attestation of personal, commercial and educational documents for Afghanistan and more than 150 countries around the world. Embassy Attestation requires careful attention to details, deep-rooted industry knowledge, without one, it is a complex process. 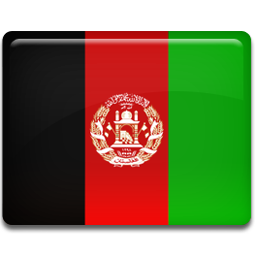 But, PEC has been a reliable choice for our clients in terms of Afghanistan Embassy Attestation. We strive hard to meet our customer’s expectations along with our versatile global presence. We are the best in terms of Attestation/Apostille and Translation.